There's something about looking at these photographs of Australian salt mines that… I don't know, they're like a visual chill pill or something. Photographer Emma Phillips snapped these beautiful shots in the Nullarbor Plain of Western Australia, but they look like a landscape from outer space. Even the industrial elements—conveyer belts and caravans and the like—don't seem to tarnish the overwhelmingly bright, totally dreamy scenes. Feature Shoot notes that Philips came across the surreal site by chance, and managed to get all these images in just a few hours time. We've been paying more attention to our sodium chloride of late thanks to a particularly harsh winter, and we've seen some impressive mines, but something about the way these were captured is just perfect. 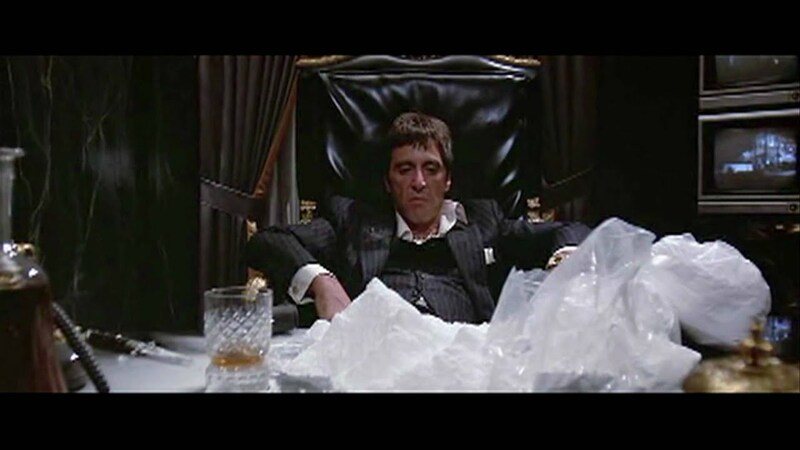 They're like land-bound clouds, freshly driven snow, or... piles of cocaine heaped up like new mountains in the wild.